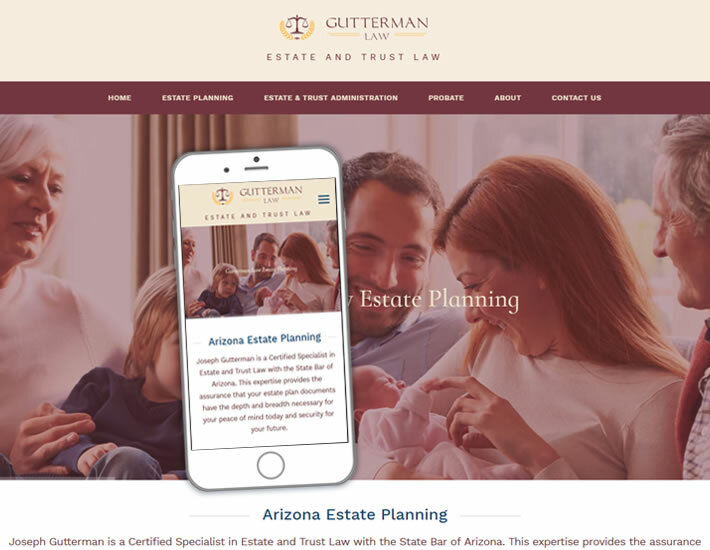 The Gutterman Law Offices’ dated site needed an uplift as well as a responsive design. 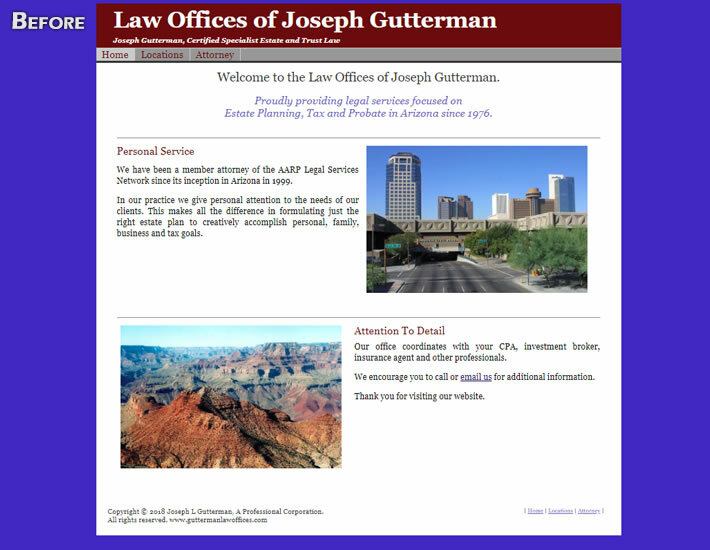 The new experience needed to reflect the level of professionalism of this firm. tmsr Design Delivery worked with them to offer a site with hero images targeting their market as well as delivering the information in a simple-style format. Judge for yourself!